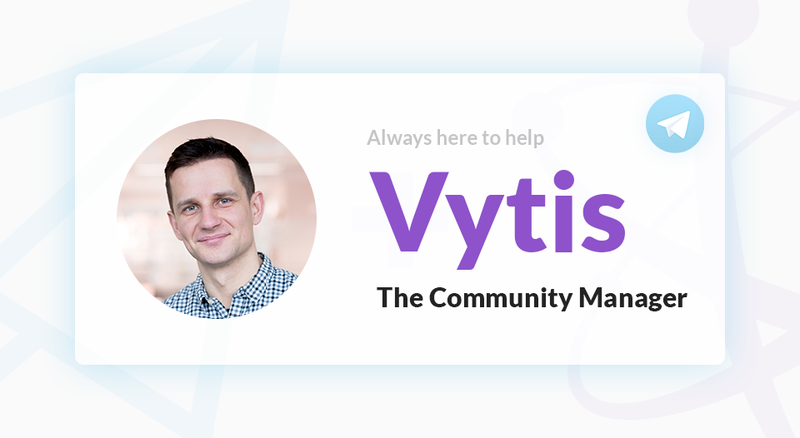 Meet our community manager Vytis Papečkys! With almost 8 000 members (the number is growing rapidly!) 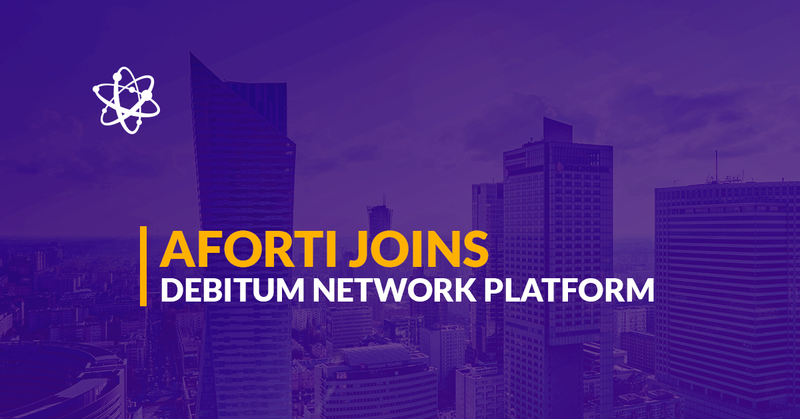 to manage every day, Vytis is truly a rock star of the Debitum Network community. With his multicontinental studying experience and love for international working environments, Vytis feels at home in his role at Debitum. As a Community Manager, he is your go-to person when you have questions about our project and the product or notice any strange activity on one of our channels. What’s more, Vytis makes sure the community is engaged at all times, and all important news is brought promptly to your attention. “There’s no such thing as a stupid question” is a mantra he swears by. Big contributors or small, everyone is welcome to speak, discuss, and ask. Watch the video to learn more about Vytis! Hello. I’m Vytis, and I’m a Community Manager of Debitum Network. I’m that guy behind the answers in the channel. Debitum community consists of almost seven thousand members and various multi-language channels. We have our supporters, contributors, team members, fans, and all the people interested in the channel, together discussing and asking questions about Debitum Network. We have ten multi-language channels and our main English channel. The multi-language channels consist of Portuguese, Spanish, Italian, Dutch, Vietnamese, Chinese, two Russian channels, and the Arabic channel. We have a continuous flow of questions about the project, about the team, and etc. We try to answer all of them. We also provide the latest news, and we try to engage the community about our project. Lately, we have grown a lot. Our main English channel has almost six thousand members, so every day we have a continuous flow of questions. Answering all those questions, we need basically 24/7 support. I always liked meeting people from different countries and different cultures, so being a manager of over six thousand people in our group, from various backgrounds, from various countries, is always a motivating factor for me. The key principle in managing an ICO community is to be trustful and transparent. We try to answer all the questions. We try to provide the necessary information and help our users when they need any assistance. We have several very active community channels. First of all, Vietnamese channel is over three hundred fifty members. Then we have Portuguese, Spanish, Italian, Dutch channels, which are also very active every day. You always have to answer the same questions tens of times per day. That, sometimes, is a bit of a challenge, but it’s also a part of the community manager’s job. We have a very helpful community manager, so he helps us, not only by managing the community, but also, translating our documents, helping to arrange our meet-ups in different cities, and so on. To be honest, I had my own small business years before, and I know what challenges small business owners face. So, I am pretty familiar with the problem Debitum is solving. I think that this solution might bring a real change to the world of small business. We always welcome new community members to the group. If you’re interested in Debitum Network, feel free to join, ask questions, and be part of Debitum Network. See you on the channel.